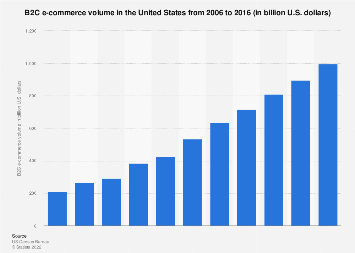 The global B2C e-commerce market will grow 17 percent this year to reach total sales of $1.22 trillion. 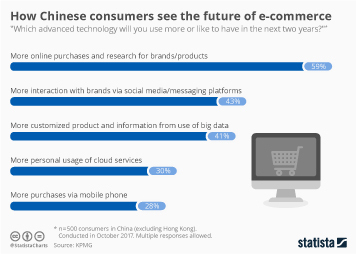 That's according to a new eMarketer forecast released today. 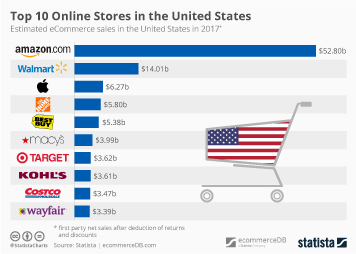 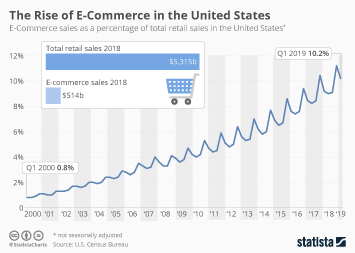 With total sales of $420 billion, North America remains the largest e-commerce market for now, but is expected to be overtaken by the Asia-Pacific region in 2014. 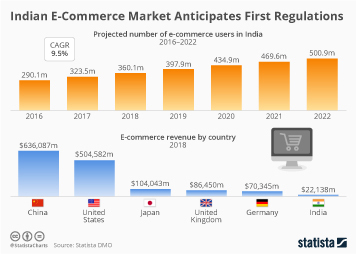 The emerging nations in the Asia-Pacific region will be the largest contributor to global e-commerce growth in the next few years. 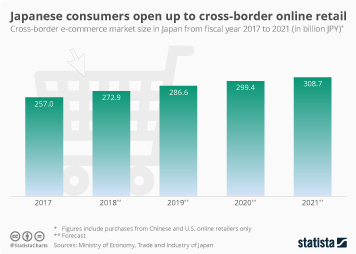 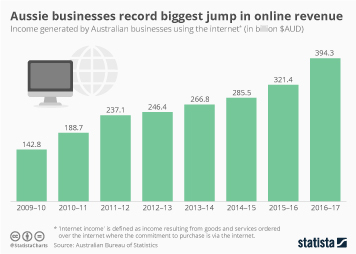 Online sales in the region are expected to grow 23 percent this year, with China and Indonesia seeing particularly strong growth (65 and 71 percent, respectively). 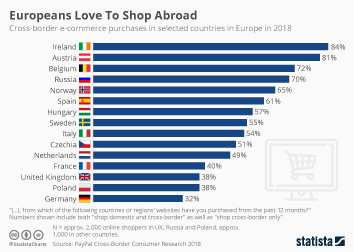 In terms of buyer penetration, mature markets such as North America and Western Europe are still far ahead of emerging markets. 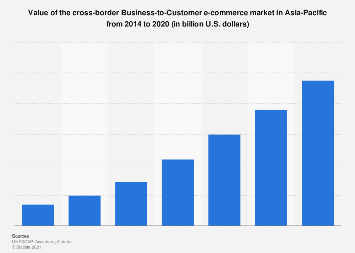 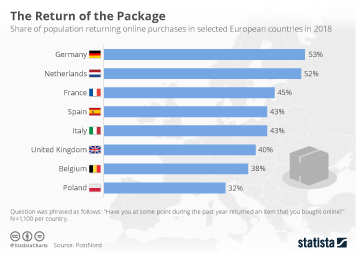 72 percent of internet users in Western Europe and North America are expected to buy goods or services online this year, whereas penetration in Asia is still below 50 percent. 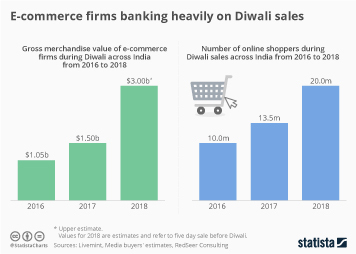 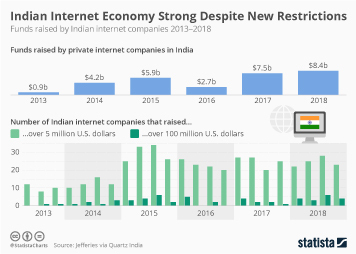 Considering the fact, that internet penetration is also lower in emerging markets, the real difference in e-commerce adoption is probably even higher than the data at hand suggests. 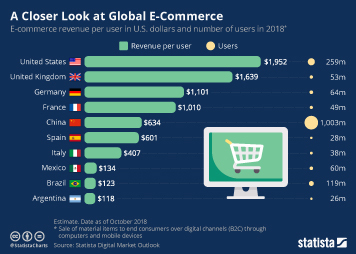 This chart shows estimates for global e-commerce sales and online buyer penetration in 2013, broken down by region. 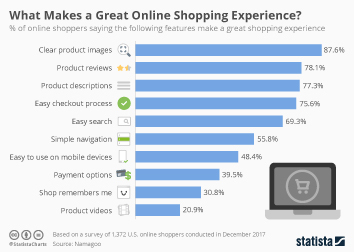 What Makes a Great Online Shopping Experience?